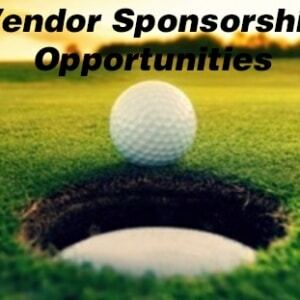 Get ready to sponsor, play golf, and have some fun! The ACOE event of the year! Building Engineers, Assistant Building Engineers, Chief Engineers, Property Managers, and Service Providers – This is the place to be! Sponsorship includes signage at a hole, and recognition from the podium at awards. Sponsor may provide snacks and giveaways, if desired. Please bring your own canopy. Table and chairs will be provided. Sponsorship includes signage at the contest hole, and recognition from the podium at awards. Sponsor may provide snacks and giveaways, if desired. Please bring your own canopy. Table and chairs will be provided. Sponsorship is added to a hole sponsor and includes recognition from the podium at awards and signage at the hole. Sponsor is responsible for providing their own canopy, giveaways, and snacks. Sponsorship includes recognition from the podium at awards and signage at the contest. The putting contest will be held at the turn between holes 9 and 10, which allows for every golfer the opportunity to participate. The sponsor must sit at the putting green. Sponsor is responsible for providing their own canopy, giveaways, and snacks. Sponsorship includes signage at breakfast, listing on all signage, and recognition from the podium at awards. Sponsorship includes signage at lunch, listing on all signage, and recognition from the podium at awards. Sponsorship includes signage at the cart loading area, listing on all signage, and recognition from the podium at awards. Sponsorship includes driving a drink cart. The drink cart will be stocked with beer, water, and sodas. Sponsor is responsible for decorating their own cart (if desired), and providing any snacks (if desired). Sponsorship includes listing on all signage, recognition from the podium at awards, as well as the cost of beverages. Sponsor and run any of the featured contests below and meet all the players! Sponsorship DOES NOT INCLUDE CANOPY. WILDCAT WILL SET UP A TABLE AND 2 CHAIRS FOR EACH SPONSORED HOLE. A sign will be placed in front of your canopy with the company’s logo. ALCOHOL: YOU MUST PLACE DRINK ORDER WITH WILDCAT GOLF CLUB. · Bring your giveaways: koozies, hats, pens, golf balls, fishing poles, drivers, putters, divot tools, club covers, tees, stuff, whatever floats your boat. Plan on 180 golfers! · MAKE SURE YOU BRING YOUR CANOPY! 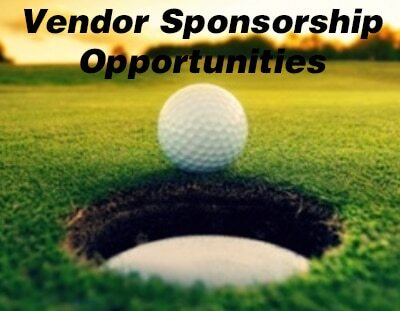 · If you’d like your company items stuffed into the golfer’s goodie bags, please give it to me 2 weeks prior to the event. Plan on 180 golfers! 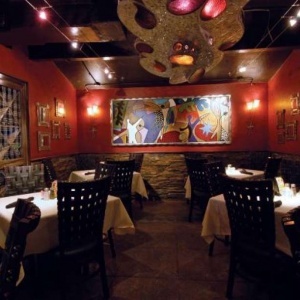 · Bring a door prize to giveaway during the awards ceremony. Please tape your business card to the item. · Bring your business cards! COMPANY LOGOS: MUST PROVIDE JPEG FILE OF YOUR COMPANY LOGO FOR SIGN DESIGN. COMPANY RESERVATION INFORMATION: MUST BE FILLED OUT.